The Flower Shop has proudly served the Spring House area for over 30 years. We are family owned and operated. We offer only the finest floral arrangements and gifts, jewelry and home decor, backed by service that is friendly and prompt. We always go the extra mile to make your floral gift perfect. Our shop serves the Spring House area as well as Ambler, North Wales, Gwynedd, and all Philadelphia zip codes and suburbs. If you have any questions or need more information, please call us directly at (888) 638-4035. We're always here to serve you and make your flower-sending experience a pleasure. 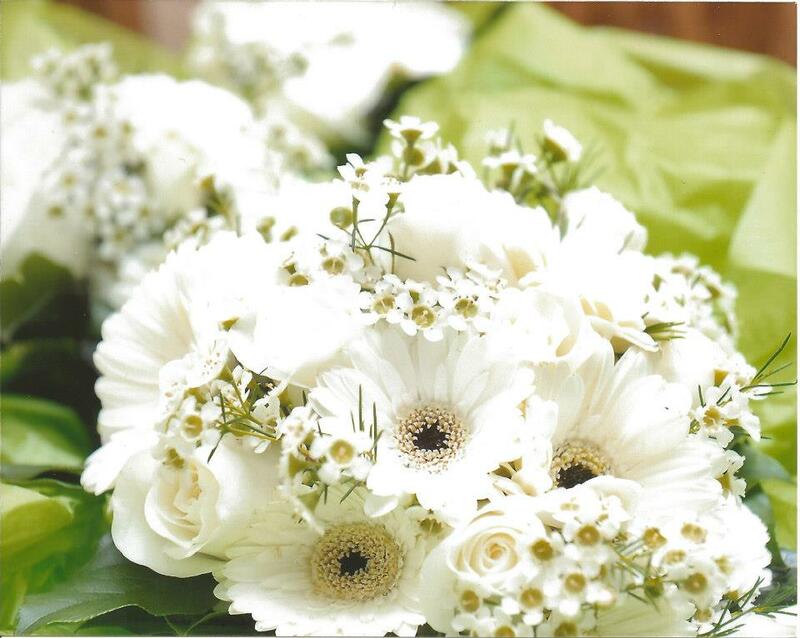 Occasionally, substitutions may be necessary to create your bouquet due to the availability of certain flowers in various parts of the country at various times of the year. Care is taken to maintain the style, theme and color scheme of the arrangement, using flowers of equal value. Additionally, the substitution of certain keepsake items may be necessary due to increased demand, especially during major holidays. In single-flower arrangements, such as an all rose bouquet, or orchids, we will make every attempt to match the flower type, but may substitute with another color.